According to recently released findings from a new study conducted in Canada, cannabis may actually help decrease crack cocaine use in some people. Yes, cannabis has yet another healthy attribute, which is helping people stop their use of crack cocaine. According to a recently released study conducted in Canada that was published in the journal Addictive Behaviors (an international peer-reviewed journal publishing high-quality human research on addictive behaviors and disorders since 1976), cannabis may actually help decrease crack cocaine use in some people. Between 2012 and 2015, the analysis investigated the intentional use of cannabis to reduce crack use among people who use illicit drugs, which was done so by studying 122 individuals. During that three-year period, researchers at St. Paul Hospital in Vancouver and at the University of Montreal documented over 600 instances where participants chose to use cannabis to curb their use of crack cocaine. a period of intentional cannabis use to reduce crack use was associated with decreased frequency of crack use in subsequent periods among people who use illicit drugs. further clinical research to assess the potential of cannabinoids for the treatment of crack use disorders is warranted. It’s not actually the first time researchers have conducted such a study, as a similar study – albeit one that was a lot smaller – took place in Brazil, back in 1999. The results from Canada seem to confirm the previous research held in Brazil, the Therapeutic use of Cannabis by Crack Addicts in Brazil, which resulted in the researchers finding that the “therapeutic use of cannabis reduced crack cocaine cravings and use patterns in drug dependent subjects,” with the said findings being summarized by prominent weed advocates NORML. Most of the subjects in our study (68 percent or 17 individuals) ceased to use crack and reported that the use of cannabis had reduced their craving and produced subjective and concrete changes in their behavior, helping them to overcome addiction. 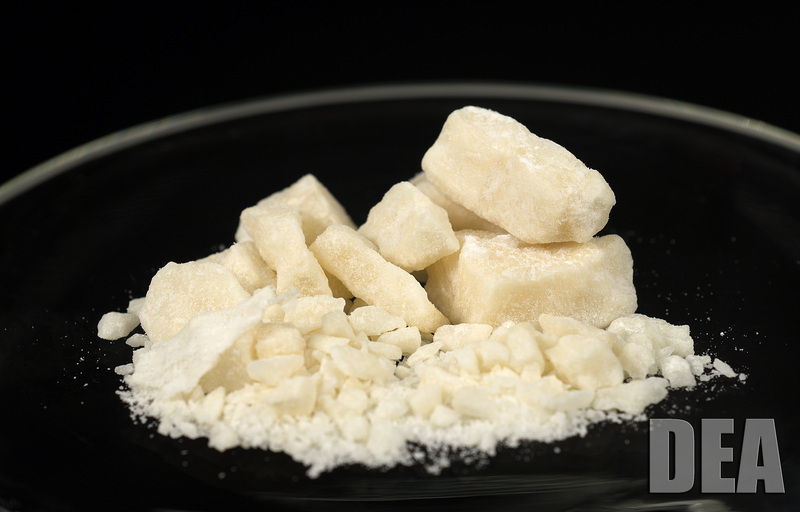 The majority of people in this study became more pragmatic, showed better moods, returned to work, and resumed their studies or interest in activities that they had been engaged in prior to the use of crack. There was also similar research in the United States, too, which found that cannabis may help in fact reduce opioid addiction and overdose. The research has shown that overdose rates have dropped significantly in those states that allow access to medical marijuana. But there is one particular piece of information from the Brazilian study that should be noted, which is that the researchers stated that the results would not be feasible until “we are willing to counter the dogmas, fears, and prejudice” that surround cannabis. While other countries around the world are willing to do so, some aren’t, such as the Florida House of Representatives’ latest Bill.